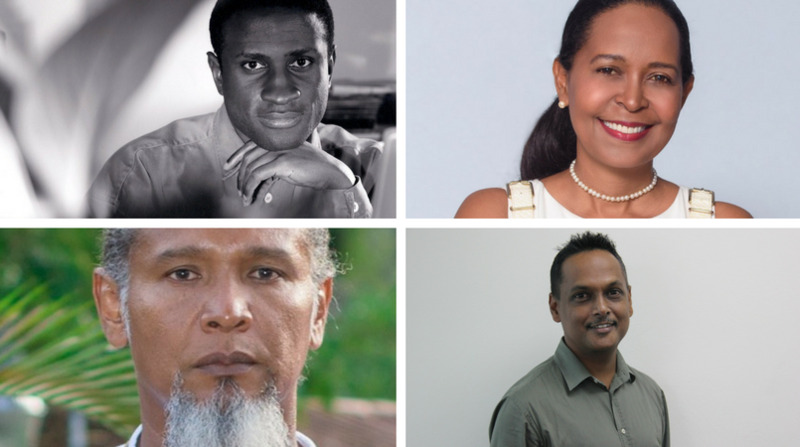 Four laureates for the Anthony N Sabga Caribbean Awards were named on Thursday night. The awardees were named in the fields of Arts & Letters, Entrepreneurship and Public and Civic Contributions. No laureate in Science & Technology was named for 2017. The Laureates were proposed by country nominating committees (CNCs), and selected by a regional panel of eminent persons (EPP). The Anthony N Sabga Caribbean Awards is the only programme in the Caribbean which seeks out and rewards outstanding nominees in Arts & Letters, Public & Civic Contributions, Science & Technology and Entrepreneurship. It has been in existence since 2005. The prizes are worth TT $500,000 each, and each laureate receives a medal and citation at the awards ceremony, which will be held in Guyana next May. For further information, visit us at www.ansacaribbeanawards.com, or find us on Facebook. An introductory video is available on our YouTube Channel (ANSCAFE).